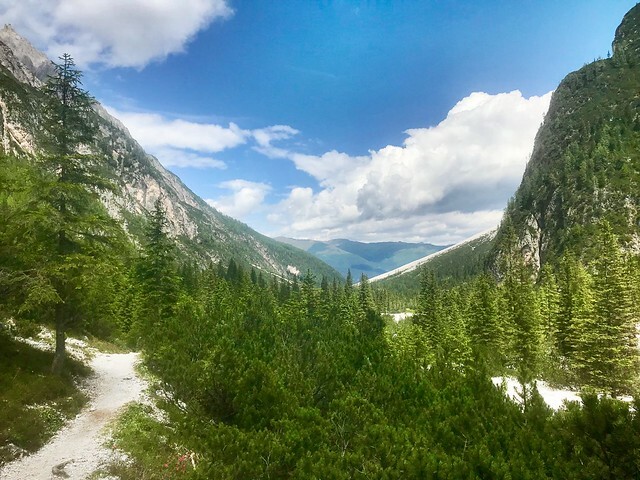 I was tickled when I read Adam Croom’s recent post about his trip to Trento this Summer. When someone visits the gorgeous country of Italy, it is no small feat when their visit ranks as a highlight. Entertaining so many good folks in Trento has been a lot of fun, and thankfully the scenery makes the job easy. 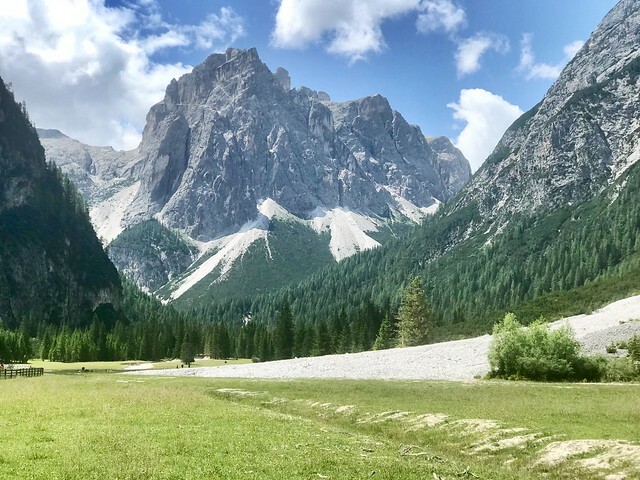 In fact, I have begun to fall in love with the mountains of Trentino and Alto-Adige, when I am lucky enough to be hiking here, the rest of the world feels far, far away. But I’m no Romantic poet, I can barely write a cogent blog post. So adequately penning the beauty of these alps is beyond my powers. So, being a lowly edtech, I’ll stick to the iPhone 7+ (which continues to blow my mind) and this humble blog. It’s hard for me to regret getting a phone after amassing more than 15,000 photos during my travels over the last 3 years. It’s become part of my daily rhythm, which is something I was aspiring to. I’m pretty much addicted, and this obsession is fed well by my surroundings. 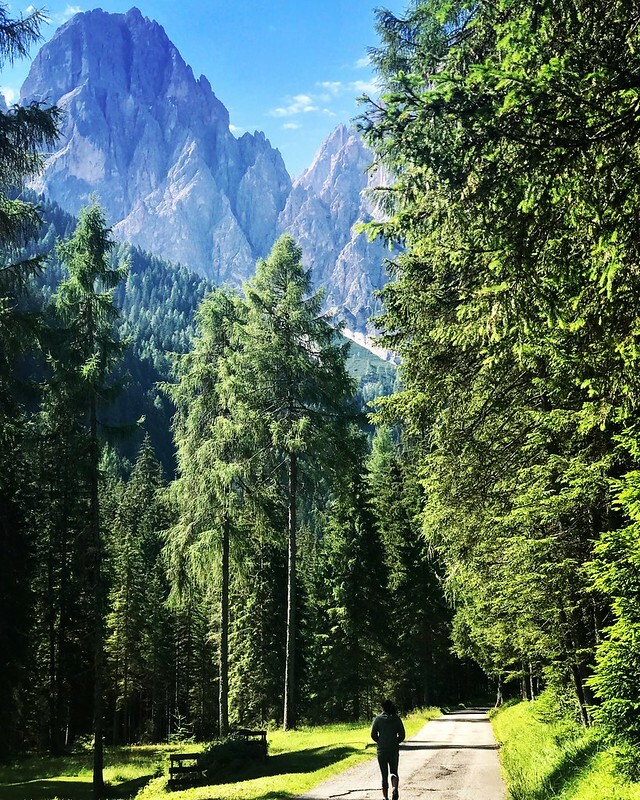 When heading up to Alto-Adige/Süd Tirol for a hike—one of three regions that are home to the Dolomiti, the other two being Trentino and Veneto—it’s impossible not to be visually inspired. 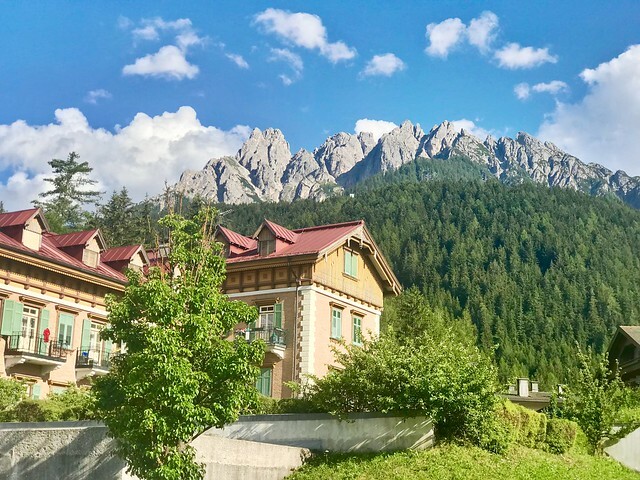 In fact, we took a day-trip to Val Pusteria in Alto-Adige, which might be one of the most spectacular spots and in region chock-full of natural beauty. 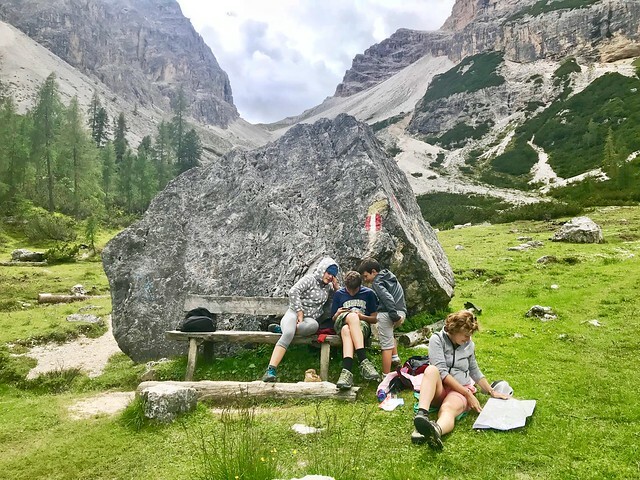 We did a hike part way up the Drei Zinnen (Tre Cima di Laveredo) in Val Pusteria before dropping the kids off at camp. Site of Tess and Miles’s summer camp “Grand Hotel.” Cats in NYC pay top dollar for these accommodations…. That shot is everything to me! 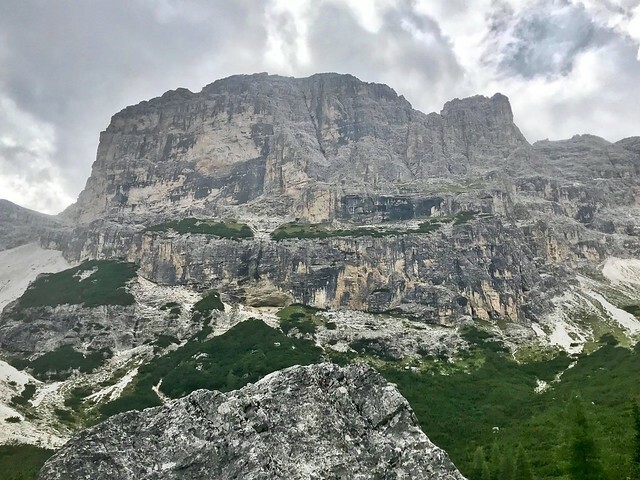 We did a ferrata on a smaller mountain over Lago di Garda and the views were stunning and the fear of doing a ferrata pretty firmly behind us, though being out there in the mid-day sun for a couple of hours on the rocks can wear you down. View of Lago di Garda from 3000 ft. Ask me again how I’m doing? #NOBODY!!!! 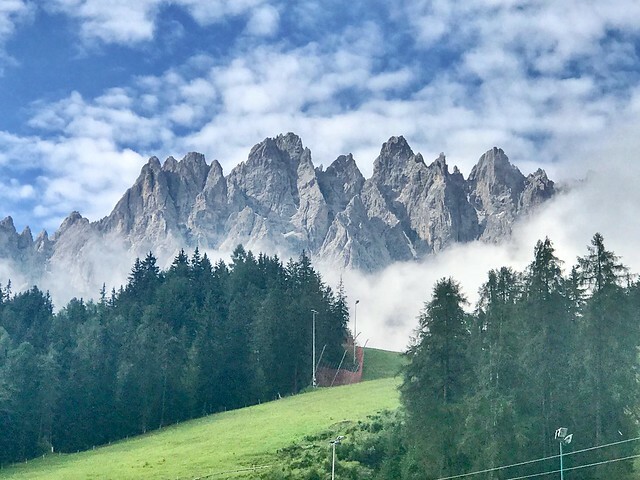 This entry was posted in family, fun and tagged bava, beauty, ferrata, fun, mountains. Bookmark the permalink.